Connect with hundreds of thousands of New Yorkers through City Parks Foundation’s unique array of cultural, educational, athletic & community-building initiatives. City Parks Foundation (CPF) provides corporate partners with a powerful means to connect with their target audience through a unique portfolio of Arts, Culture, Sports, Fitness, Education, and Community-Building programming. Our programs reach more than 425,000 New Yorkers in more than 300 neighborhood parks throughout all five boroughs. 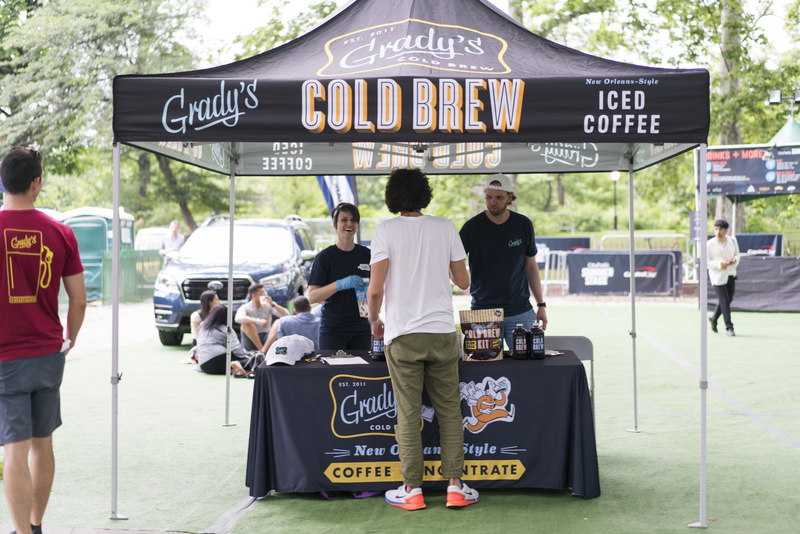 We are able to offer multi-level activation strategies to leverage brands through on-site promotions, sampling, product placement, signage, the web and advertising. Packages are completely customizable and range from day sponsorships to season-long commitments. For more information on sponsorship opportunities at SummerStage click here. For more information, please contact Brett McNamara, Director, Corporate Partnerships, bmcnamara@cityparksfoundation.org.